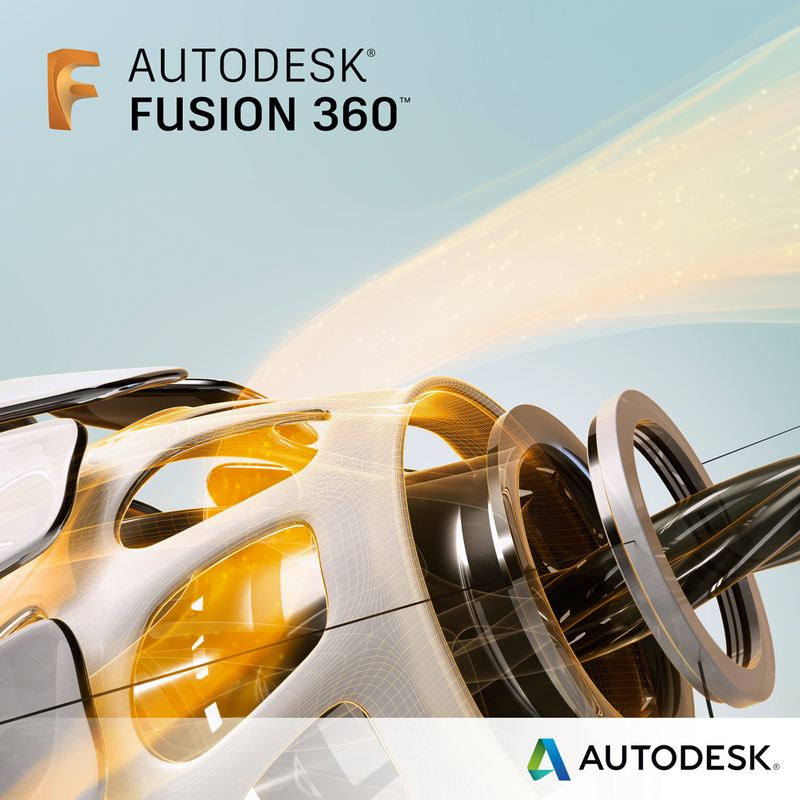 Autodesk Fusion 360 is subscription 3D CAD/CAM Software for product design and manufacturing. It connects the product development process in a cloud-based platform that works on both Mac and PC. It combines industrial and mechanical design, simulation, collaboration, and machining in a single package. The tools in Fusion 360 enable fast and easy exploration of design ideas with an integrated concept-to-production toolset. This 3-day class covers the fundamentals of using Fusion 360 in professional engineering, product development, manufacturing and industrial design workflows. Through a hands-on, practice-intensive curriculum, learn the key skills and knowledge required to design models using Autodesk Fusion 360. Schedule of upcoming Fusion 360 training classes. Perform powerful Boolean operations, and add features such as webs, lofts, patterns, and much more to existing model. Create tests and animate test results to help determine the weakest areas of a model or areas that are most likely to fail. No prior knowledge of any 3D modeling or CAD software is required. Background in drafting of 3D parts recommended, but not required. 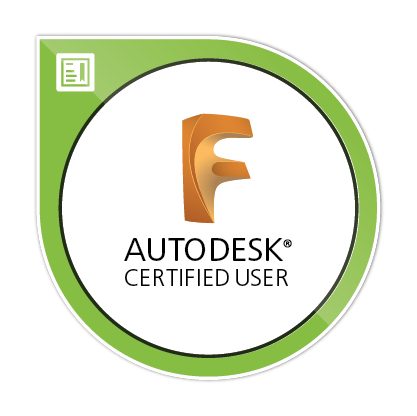 Autodesk offers the Autodesk Fusion 360 Certified User Exam for those seeking an industry-recognized credential demonstrating proficiency with Fusion 360. Ledet Training recommends this class for 2.4 CEU credits for those in Engineering, Product Development, Manufacturing, Industrial Design and related industries.